Vanessa is an Associate Professor at the Peter T. Paul College of Business and Economics at the University of New Hampshire, USA. She is an internationally recognized expert on team effectiveness, team leadership, and emotional intelligence. 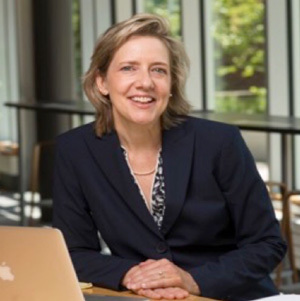 When she isn’t teaching executive, MBA and undergraduate courses, she spends her time researching and consulting on topics of team collaboration and performance, and team leadership in organizations that range from Fortune 100 Companies to non-profits such as the Houston Public School System. She works with top leadership teams around the world and is passionate about helping teams meet their collaborative potential. Vanessa is an award winning researcher and teacher and has published her highly practical research in the most prestigious journals in her field including the Harvard Business Review and M.I.T.’s Sloan Management Review. She has been invited to present her ideas and research at dozens of universities in locations as varied as the Harvard Business School; the Stanford University Business School; ESADE Business School in Barcelona, Spain; Ege University in Izmir, Turkey; and University College, London. Lorna is an experienced international counselor, psychotherapist, consultative supervisor and trainer, from Bedford, England. She was awarded an Honorary Fellowship from the British Association for Counselling and Psychotherapy (BACP) for her services to counseling. Her clients included several schools in Bedfordshire, as well as the Bedfordshire fire and police service. Lorna has published extensively in the areas of counseling, anorexia, and counseling training. Her current research focuses on childhood bereavement. 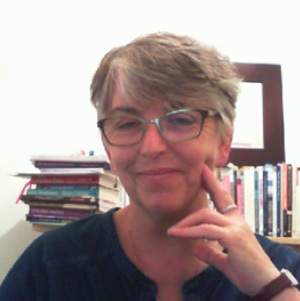 Since 1995, Lorna has developed and delivered professional counselling training courses, including a Doctorate in Counselling and Psychotherapy at the University of Brighton, England. This experience led her to establish the Independent Counselling Training organization in 2010, whose courses receive praise from counselling agencies and accrediting bodies alike. 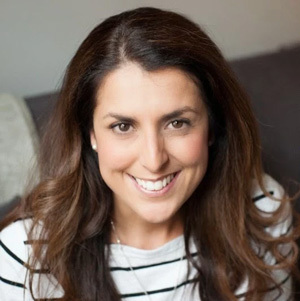 Serena is a UK based consultant psychologist and chartered psychologist with over 22 years of experience working in the areas of mental health, forensic and positive psychology. For the last 11 years, she has worked as a Senior Lecturer in Psychology at Nottingham Trent University. Serena specializes in helping clients move out of their comfort zones and achieve their highest goals. She is the founder of Ape-Model Psychology, that helps people break out of their comfort zones and routines and create the life of their dreams.